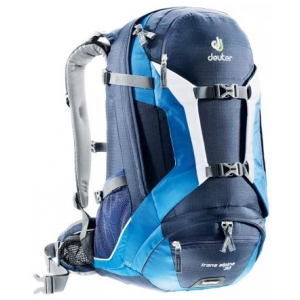 It might look like your average day pack, but the Men's Deuter Futura 30L Backpack has a few tricks up its sleeve. 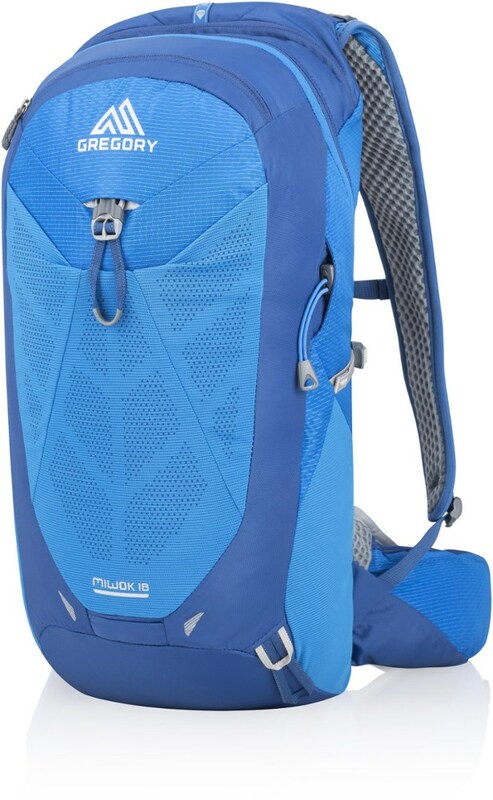 The ergonomic and ventilated design of the padded shoulder straps and waist belt keep you comfortable on longer treks, and they're designed for minimal chafing--so if you're thinking of bagging a peak and doing an overnighter in one trip, you most certainly can. 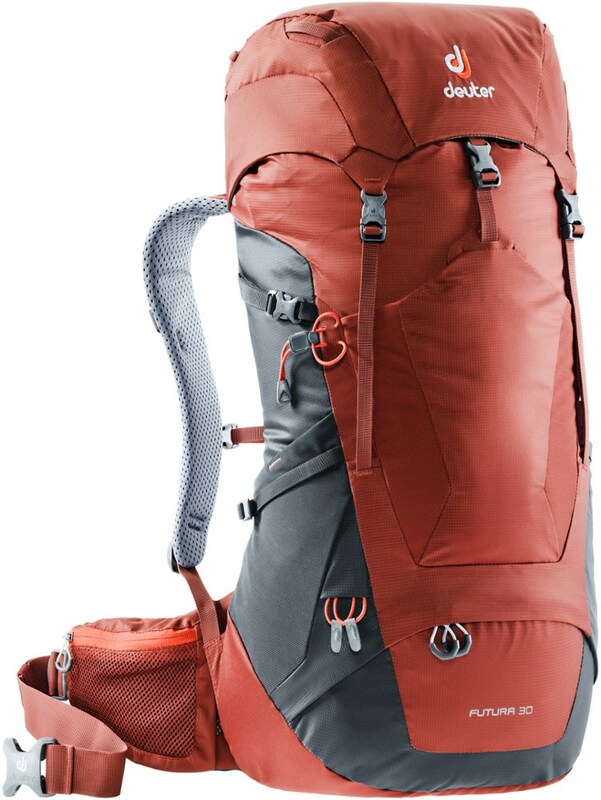 Slip a divider into the main compartment, creating a spot to store your sleeping bag, then stuff your extra layers above that, and your cooking and meal supplies into the top. 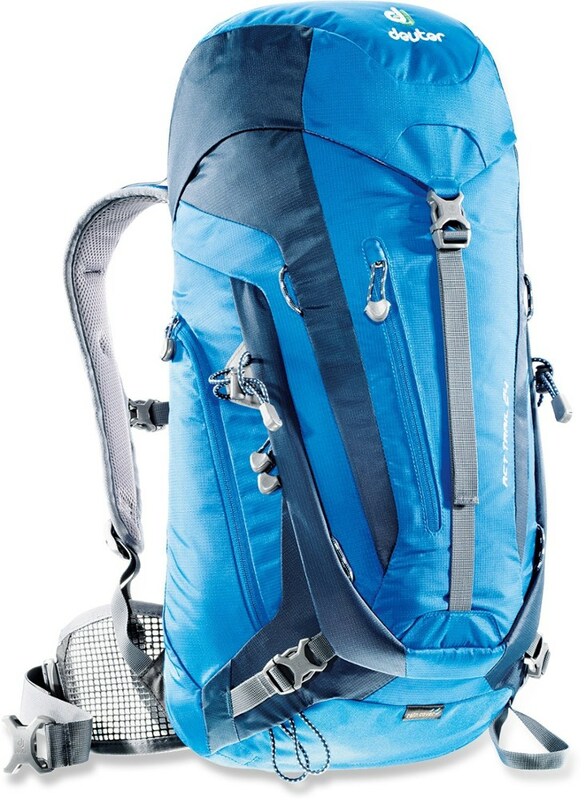 Compression straps on the sides can be used to store your tent, but if you're the sleeping-under-the-sky sorta adventurer, you can travel even lighter. 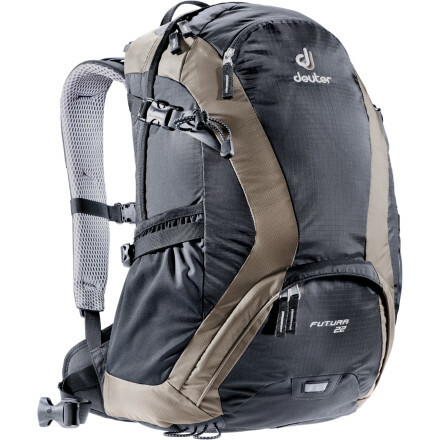 Plenty of exterior pockets are available for snacks, map, or phone, and the integrated rain cover protects your gear from unexpected showers. 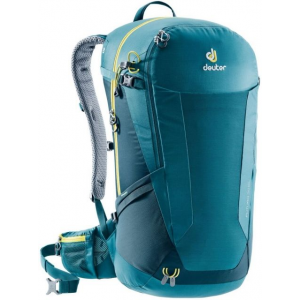 Deuter Backpacks & Bags Futura 30L Backpack Arctic/Denim 340071833180. Aircomfort three-sided air circulation reduces perspiration by 25percent. 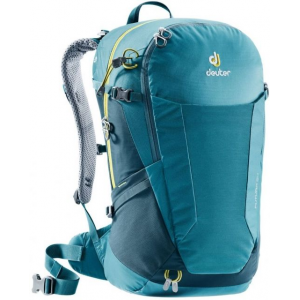 If maximum comfort and maximum ventilation are your top priorities as a dedicated day hiker or multiday hiker looking for a solid pack, the Deuter Futura 30 pack is built for you.